Formula One drivers have led the tributes to Professor Sid Watkins, the former FIA safety and medical delegate who died on Wednesday at the age of 84. Watkins' worked as F1's trackside doctor from 1978 to 2004 and his tireless efforts behind the scenes brought about new levels of safety in the sport. After hearing the news, F1 drivers past and present have used the social networking website Twitter to pay their respects. Mario Andretti: "Just landed in Calif to the news of Prof Sid Watkins passing. Every driver will remember the contribution he made to the safety of our sport"
Rubens Barrichello: "It was Sid Watkins that saved my life in Imola 94. Great guy to be with, always happy...tks for everything u have done for us drivers. RIP"
Martin Brundle: "Motor sport has lost a true visionary and character with death of Prof Sid Watkins, 84. Great man, funny too. Saved my left foot being amputated. "Sid was the 'go to' man for health in Motorsport. He helped, saved, or made more comfortable, numerous people who never sat in a racing car"
Jenson Button: "Rest in Peace Sid Watkins...motorsport wouldn't be what it is today without u. Thank you for all you've done, we as drivers are so grateful. "'Only a life lived for others is a life worthwhile.' ~ Albert Einstein. RIP Professor Sid Watkins." David Coulthard: "Sid Watkins was one of the best men I have met in my life, totally selfless and the world has lost a great"
Lewis Hamilton: "It's a sad day, with the loss of professor Sid Watkins. 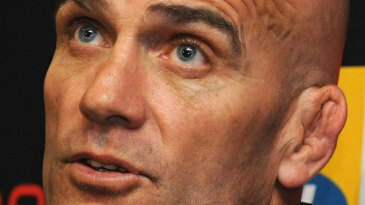 Without his incredible contribution to the sport, our lives as drivers would be a risk. My condolences go out to his family"
Narain Karthikeyan: "R.I.P. 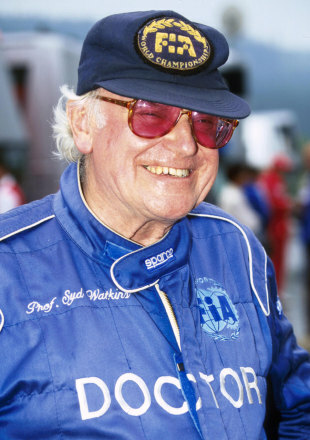 Prof. Watkins, your work will truly be missed"
Heikki Kovalainen: "Sad to hear professor Sid Watkins has past away, one of the true greats in motorsport. R.I.P"
Nico Rosberg: "Thanks Sid Watkins 4 having helped make our sport as relatively safe as it is today. All of you from Sid's family can be very proud! Best, Nico "
Bruno Senna: "RIP Prof. Sid Watkins. Sad news for us who stay behind"